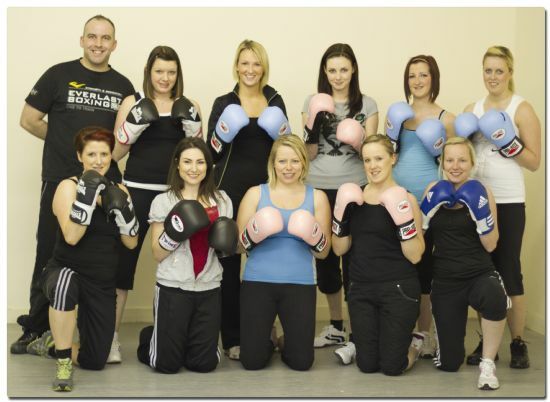 The Highland Boxing Academy was founded in the spring of 2011 by its Head Coach, Liam Foy. 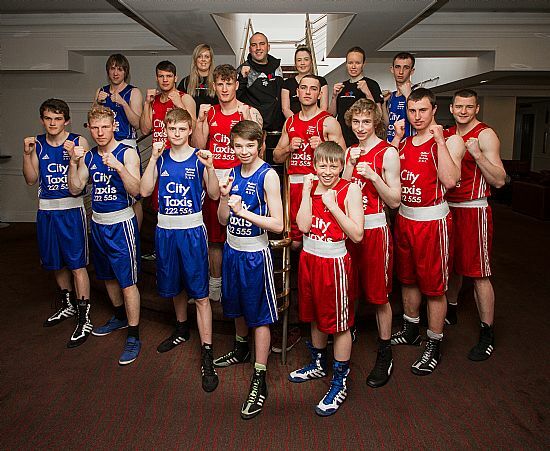 Liam's vision is to widen opportunities for people to become involved in the sport of Boxing and thereby gain enjoyment and maximise their potential. 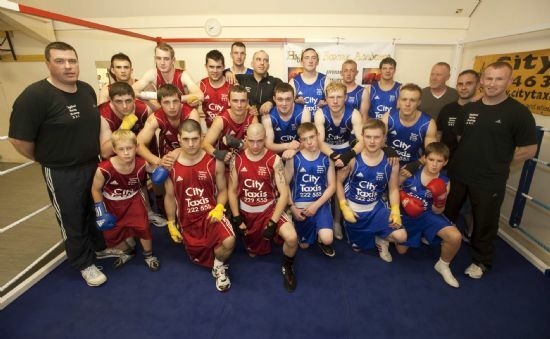 a club for amateur boxers from the age of 9 upwards. 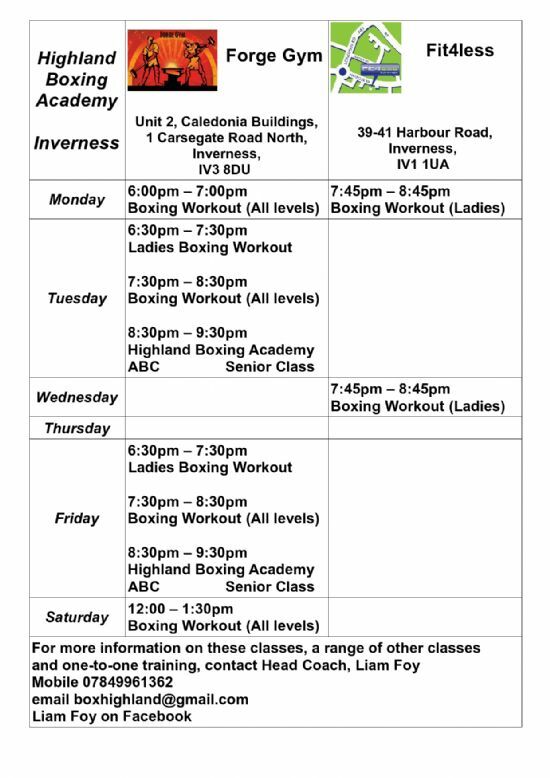 Highland Boxing Academy can offer it you - man, woman, boy or girl.